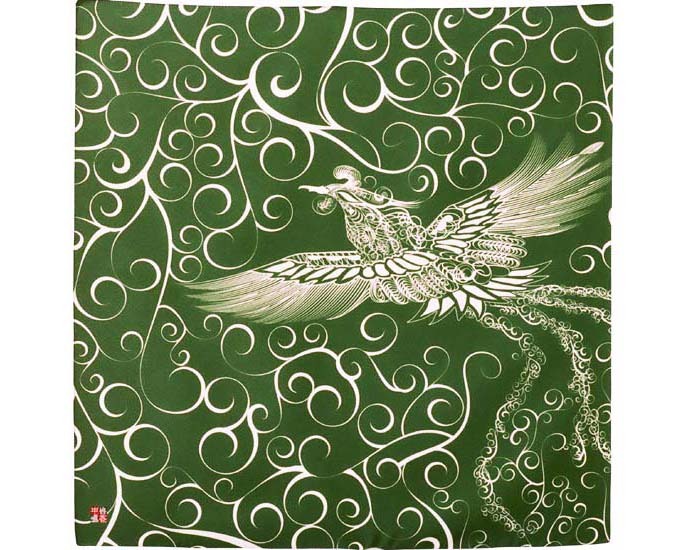 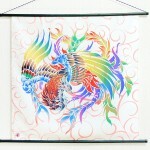 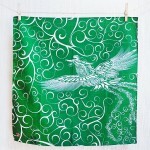 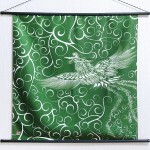 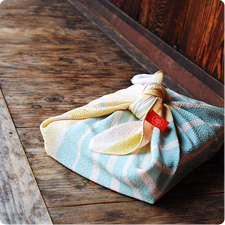 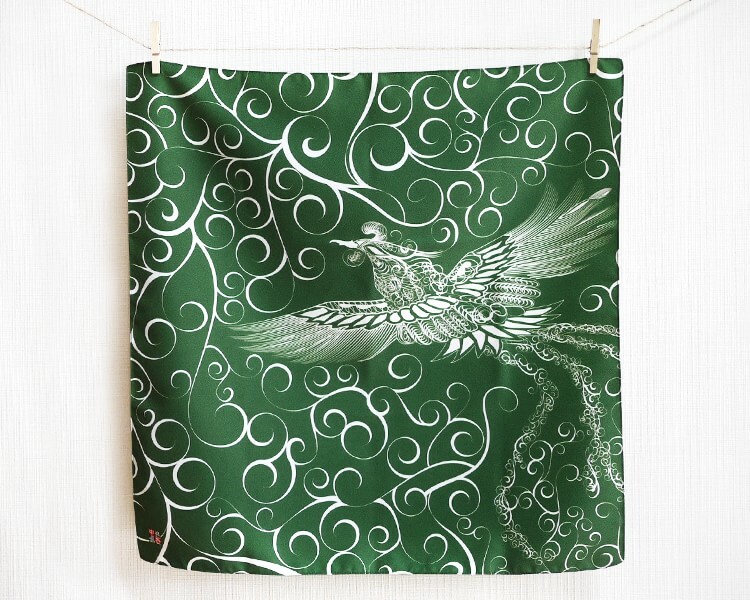 Would you like to lucky symbol Furoshiki for gift? 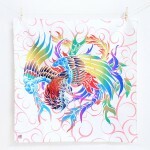 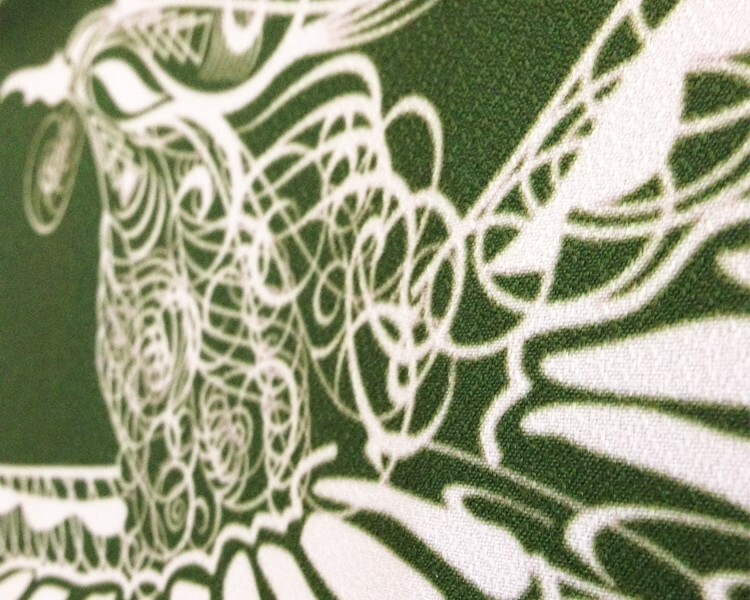 The firebird which is called the phoenix is got close to as a lucky symbol. 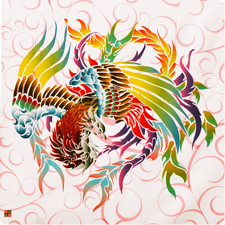 Asymbol of longevity and the descendant prosperity and the arabesque design which have been done are added in the background. 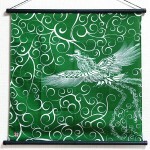 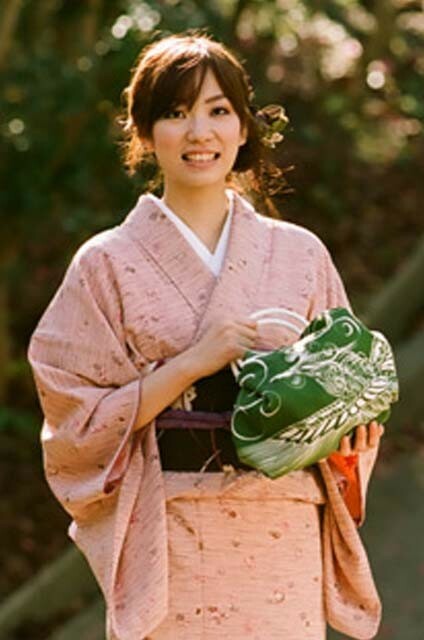 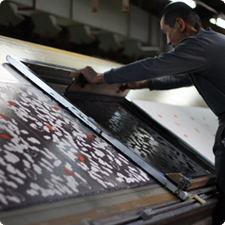 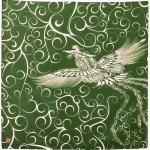 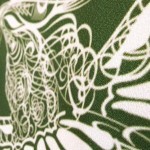 It is the Furoshiki which Shuichi Nakajima of the Japanese designer is modern and arranged a Japanese tradition design. 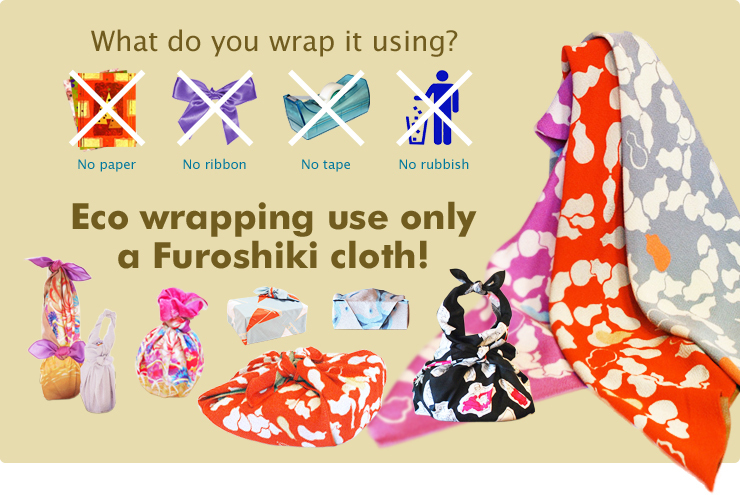 The Furoshiki is good to the gift of the celebration!